Spragga Benz, one of Jamaica’s most iconic talents, has another hit on his hands with “Differ.” Anchoring production on “Differ” is Toddla T, the revered genre-bending British DJ on BBC Radio 1, who is also a go-to producer for artists such as Artic Monkeys, Skepta, Roots Manuva and Stefflon Don. 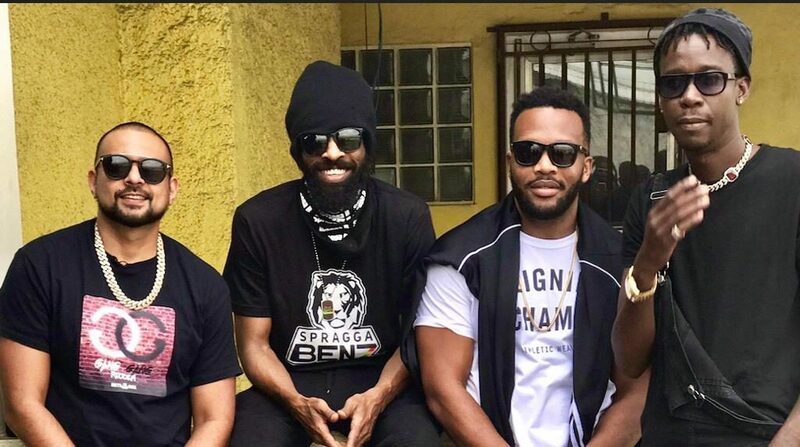 The track has been picking up steam since its release in November 2018, spawning an animated lyric video and music video and now a brand new remix with Jamaican powerhouses Sean Paul, Agent Sasco and Chi Ching Ching. Today, Billboard premieres video for the remix, out Feb 19 on all digital platforms via Buttercuts Records. 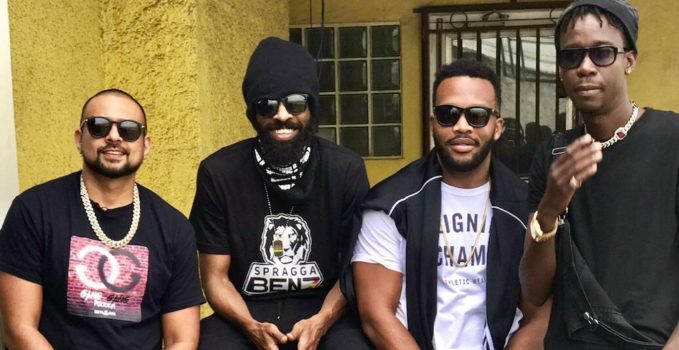 “Differ” will be included on Spragga’s upcoming album Chiliagon, slated for release later in the year.